Welcome to the HEROPLUS℠ Program, this program is designed for you! 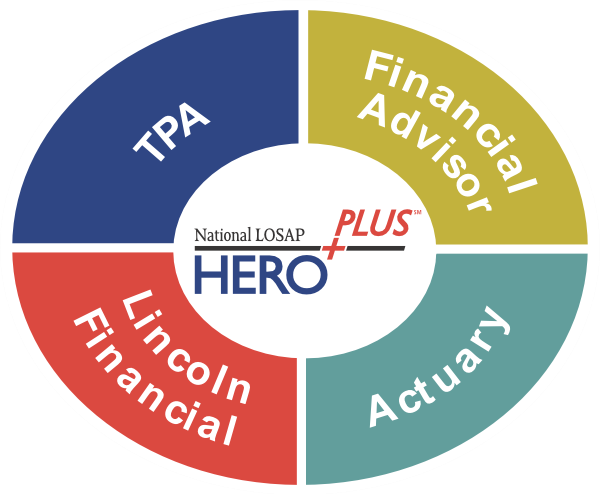 As your partner, the HEROPLUS℠ Program makes it easy for you and your plan sponsor to create a LOSAP program that is tailored to specifically meet your needs. HEROPLUS℠ is a Length of Service Award Program (LOSAP) designed specifically for emergency service volunteers. This program brings together services from different providers into a single offering.